This is something i created for my friend Lucy, for Christmas. 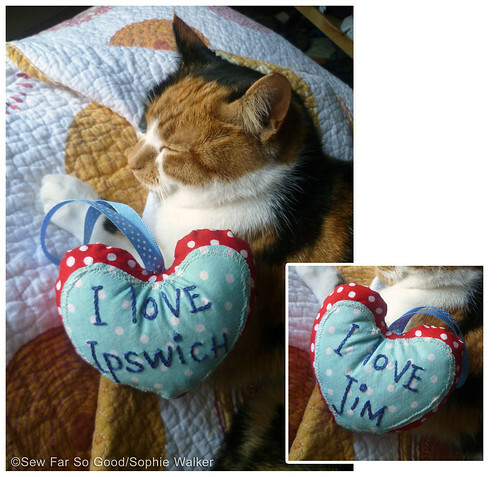 Her husband is called Jim and she lives in Ipswich. As valentines is just round the corner i thought it would be fitting time to put it online.